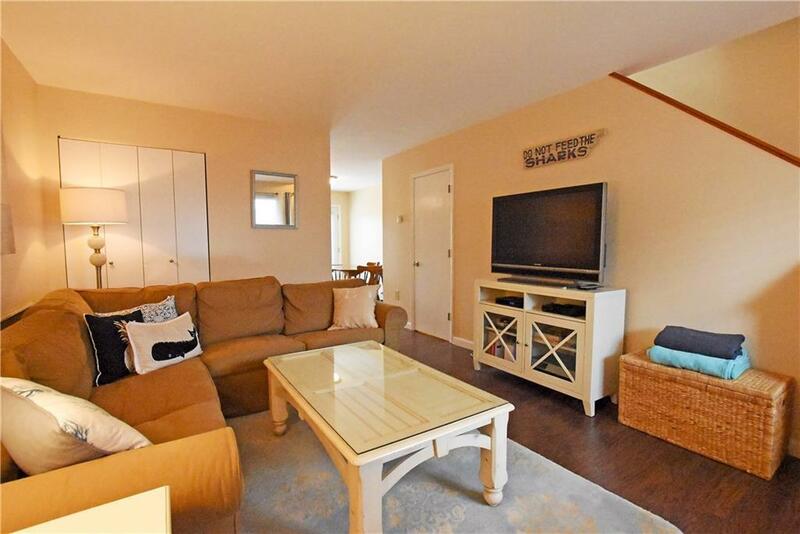 This lovely townhouse awaits you. 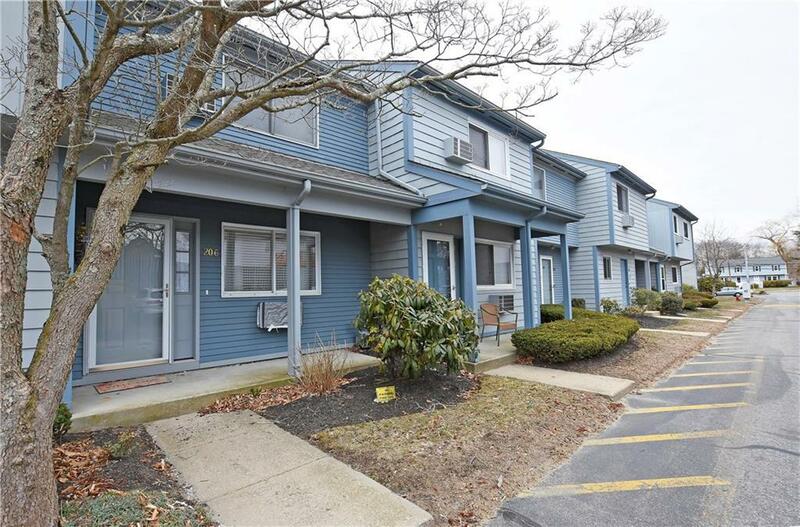 Kickemuit Klose Condominium complex is nestled along the Kickemuit River, with lovely seasonal views. . Also a short drive to downtown and all Warren has to offer. 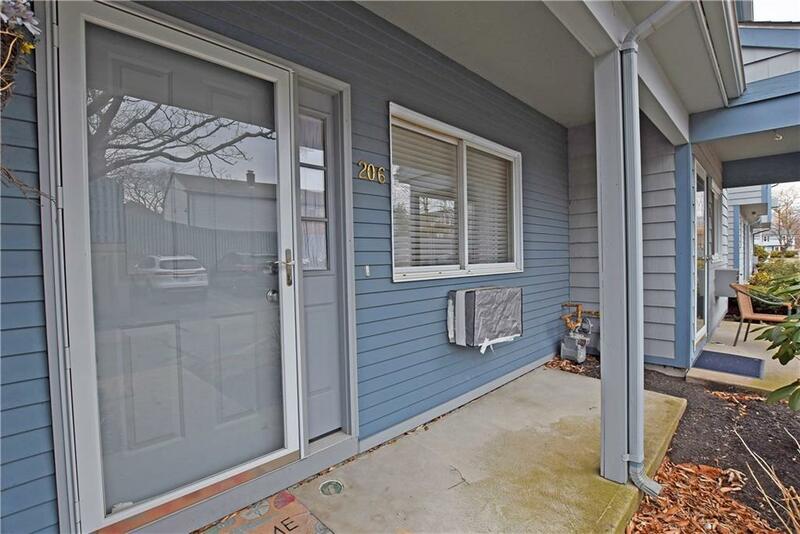 This 2 bedroom, 1 1/2 bath townhouse features lovely new engineered hardwoods on 1st. Generous sized living room & open sunny dining/kitchen. Master w/cathedral ceilings, 2nd floor laundry. 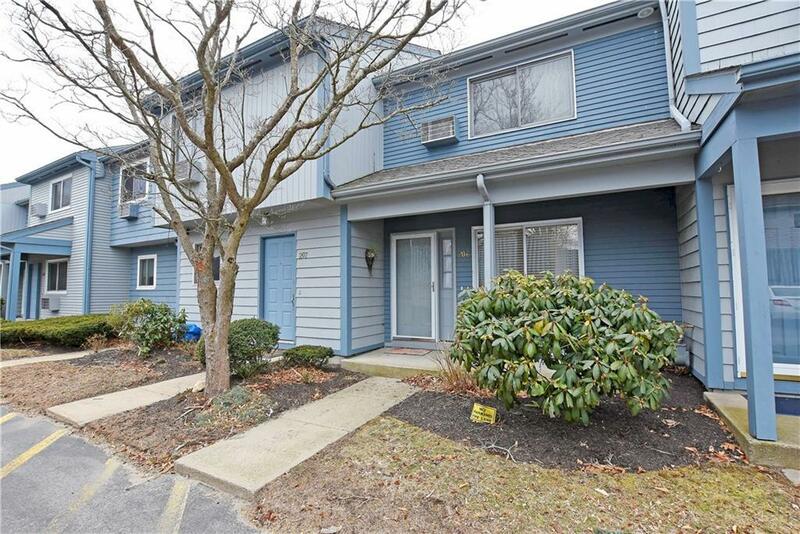 Condo fee includes: water, sewer, snow removal and landscaping. 2 assigned parking spaces. Will be ready for May 31st close/occupancy. Listing provided courtesy of Re/Max River's Edge.